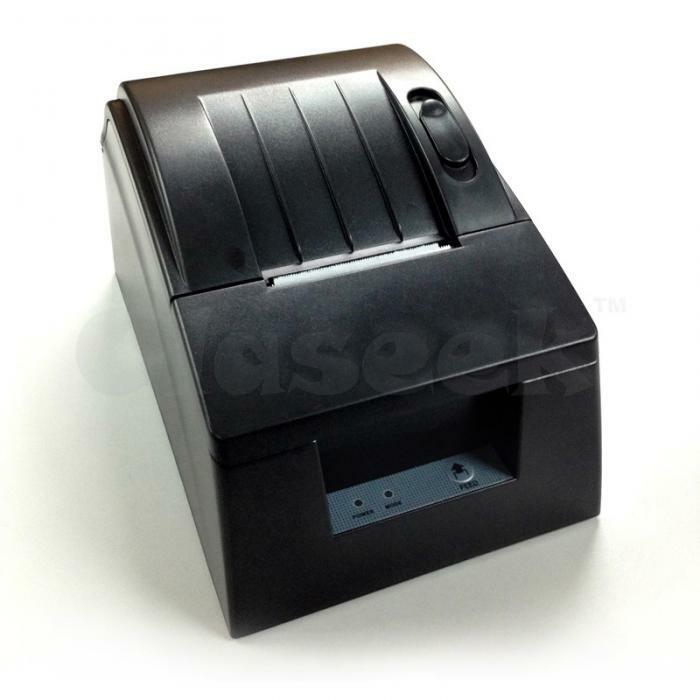 Find out with this high quality thermal receipt printer with small size using 58mm receipt paper and elegant design. Provide high printing speed 90mm/sec and compatible to ESPON or SAMSUNG. Buy now lover price point of sales thermal receipt printer with this mondel.